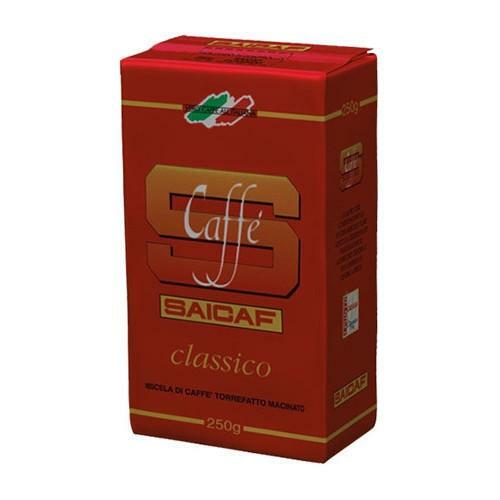 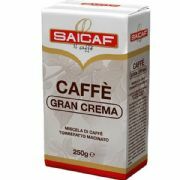 Saicaf Classico Coffee - a perfect balance of arabica and robusta beans give this popular coffee from southern Italy its distinctive flavour and creaminess. 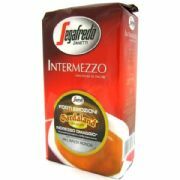 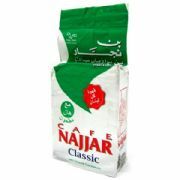 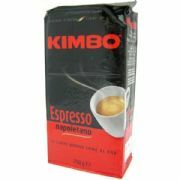 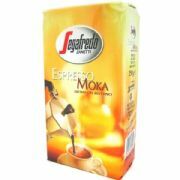 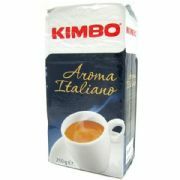 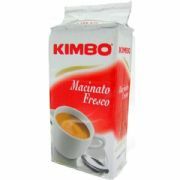 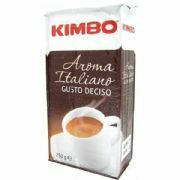 This freshly ground coffee is suitable for use in cafetieres, filter machines, moka pots and espresso machines. 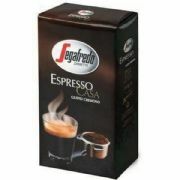 It is vacuum packed to guarantee you the same freshness as the day the beans were roasted.